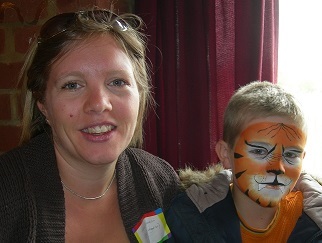 I run hands on face painting classes for those who wish to learn face painting for themselves. Whether you are an individual or a group of friends or colleagues wishing to train as face painters I can accommodate your requirements. Examples of groups include PTAs, groups of friends, Girl Guide or Scout troupes, Nursery Schools, etc. This is an opportunity to learn the art of face painting in an informative but unhurried and fun session. 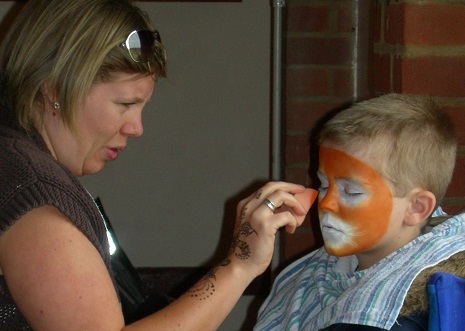 The training is ideal if you want to be able to help at your child's school fete or birthday party, or even if you wish to progress to a paid face painting career. 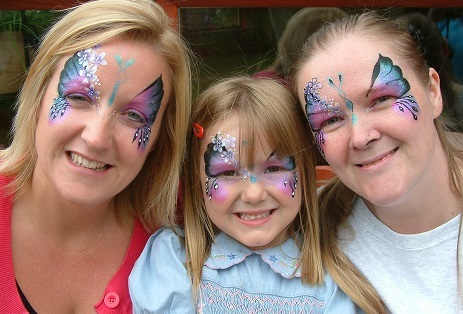 The face painting classes are usually held in Harpenden, Herts in small groups of around 6 to 8 people per session. The training classes are suitable for individuals or a group of friends however I also offer training for smaller groups or on a one-to-one basis. If you prefer to be trained at another location such as your own home, school or club please contact me to discuss your requirements. I run classes for Beginners, Improvers and Intermediate levels. For further information about what is covered in each class level or to check class availability please contact me by email at enquiries@fantasticfacesbyglyn.co.uk or by phone on 01582 764360 (home) or 0797 907 1287 (mobile). Please see below for details of forthcoming training dates in Harpenden. If you are unable to attend the classes listed please contact me to register your interest so that I can add you to my mailing list. - The fee per person includes all materials and course notes. - A receipt for the deposit along with confirmation of your place will be sent to you via email. 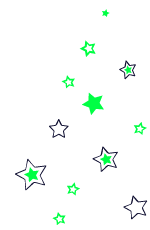 Please click here for further information about class content. My face painting colleagues and I often hold 'Jams' which are gatherings of painters of all standards, both new and experienced. Past students find these get-togethers invaluable for watching other painters work and sharing designs and methods, thus stretching everyone's painting experience. If you would like to be informed of forthcoming jams please contact me.